This Institute was appointed as a KRC (Key Resource Centre) of Government of INDIA and a Nodal Agency by Gujarat Municipal Finance Board to implement urban sanitation project to stop the practice of open defecation and creating a understanding of Sanitation in urban localities. The project of construction of thousands of toilets during since 1989 -2014 was given to this Institute. Ahmedabad Municipal Corporation & Gandhinagar notified areas are covered under this project. Sponsored by Gujarat’s Municipal Finance Board, this project collaborates with slum communities in sanitation education and empowerment. Through peer-to-peer meetings, we build relationships with slum residents, work together to construct toilets, and encourage hygienic practices as well as a greater culture of cleanliness. 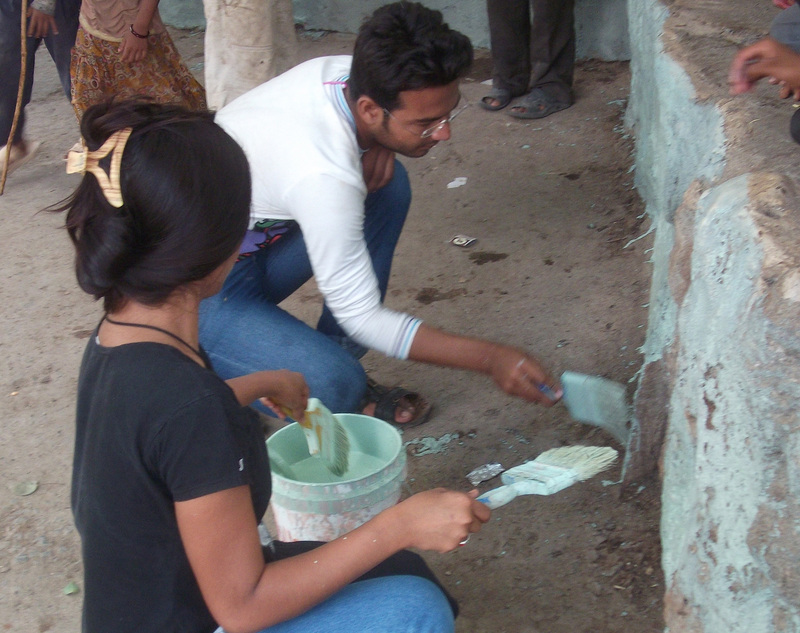 Since 1985, thousands of toilets have been constructed in slums all over Gujarat & Ahmedabad.